Save Up to 50% Off Select Sperry Styles. No Code Required, Prices as Marked. Valid 11/21 - 11/27. Free Shipping &amp; Returns! 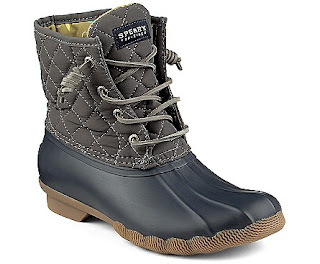 I LOVE so many of these but just snagged a pair of the ones pictured "Quilted Duck Boot".